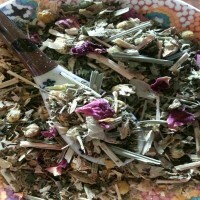 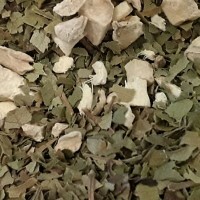 Arthritis Blend (100gm Sachet) Ingredients: Alfalfa, Meadow Sweet, Nettle, Cel..
Chai Herbal (100gm Sachet) A great tea for those cold winter nights and caffeine free. 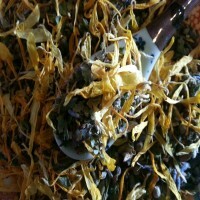 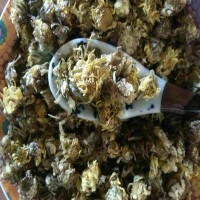 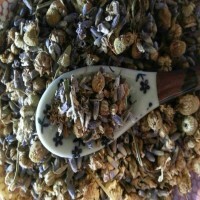 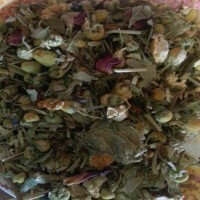 Good..
Chamomile (50gm Sachet) This tisane is well known for its gentle calming effect, ..
Chamomile & Lavender (50gm Sachet) A relaxing blend of Chamomile & La..
Cloudberry 100gm (Sachet) A tea grown in a small region in the Western Cape Provin..
Detox & Cleanse Tea (100gm Sachet) Help remove all those nasty toxins from you..
Digestive Blend (100gm Sachet) This digestive blend is great for bloating, indiges..
Hibiscus Flower (100gm Sachet) Hibiscus flowers is a tangy citrus brew that has a ..
Honeybush Cream (100gm Sachet) Honeybush tea is an indigenous herbal tea from Sout.. 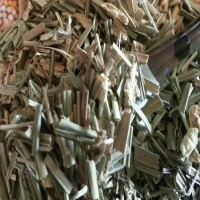 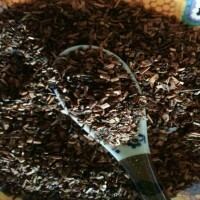 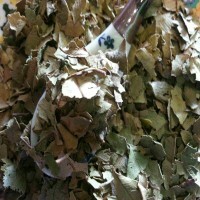 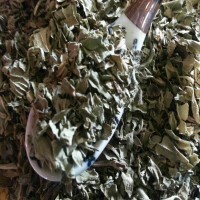 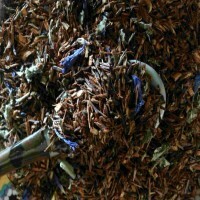 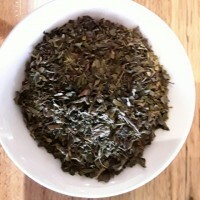 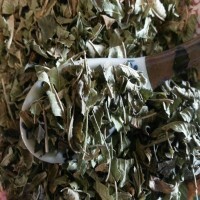 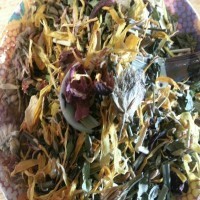 Lemon Myrtle (75gm Sachet) A traditional ingredient in Australian bush tucker and .. 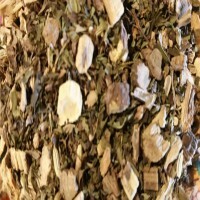 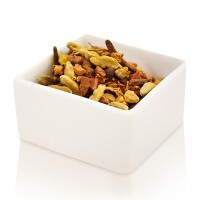 LEMON MYRTLE & GINGER ( 100gm Sachet ) Australian Lemon Myrtle mix with a hint of ginger .. 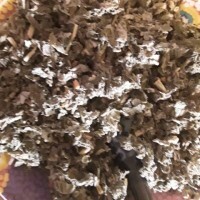 Lemon Verbena (50gm Sachet) Lemon Verbena is a clean lemony scented herb, tha..
Lemongrass, Ginger & Goji Berries (100gm Sachet) This traditional herbal mix i..
Liqourice Allsrts ( 100 gm Sachet ) This tea not only taste graet but is also very healthy fo..
50 gm Sachet Marvalous Mint The sweetness of Spearmint combined with the freshness of Pep..
Menopause Tea (50gm Sachet) Menopause Tea is a special herbal blend whic..
Organic Lemongrass & Ginger (100gm Sachet) This herbal tisane combines the zin..
Peppermint Tea (75gm Sachet) Peppermint Tea is golden and smooth tasting with ..
50gm Sachet Being gentle in flavour Raspberry Leaf Tea is beneficial to all women in an.. 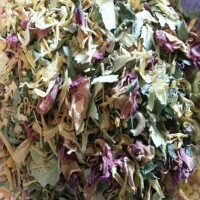 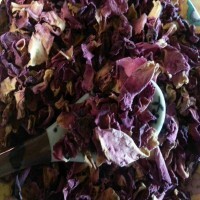 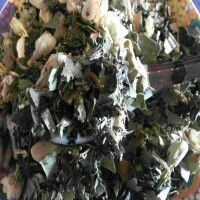 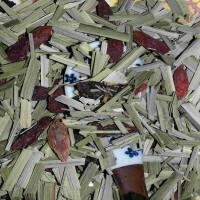 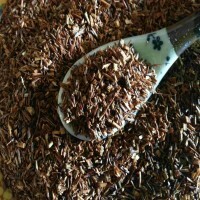 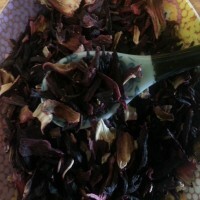 Relaxation Tea (75gm Sachet) Relax after a hard days work with this tasty herbal t..
Rooibos Tea (100gm Sachet) Also known as "Redbush Tea," it comes from South ..
Rose Petal Tea (50gm Sachet) Roses are perfect for every occasion, including after..
Rosehip Tea (100gm Sachet) Rosehip is the red cherry-sized fruit of the rose plant..
SOUTH AFRICIAN CHAI (100gm Sachet) This African Honeybush Tea with its natural swee..
50 gm Sachet This stimulating brew is both fresh and invigorating. 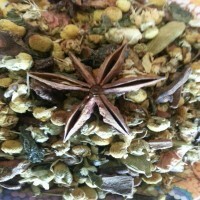 The flavour is smoothe..
Stress-Less Herbal Tea (75gm Sachet) Chill out after a hard days work with our Str..
100gm Sachets This spicy mix of Tumeric , Cardamom , Cinnamon , cloves Black Pepper , Sta.. 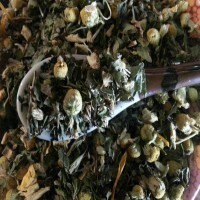 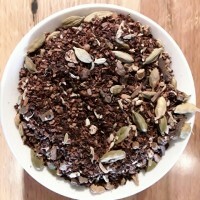 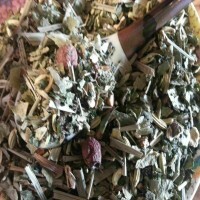 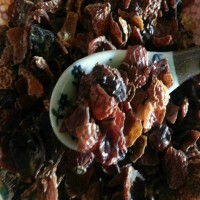 Weight Control Blend 100gm (100gm Sachet) Ingredients: Hawthorn Berries, Fennel, D..